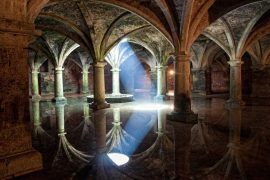 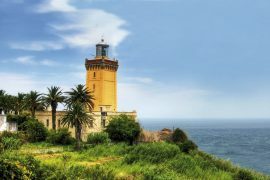 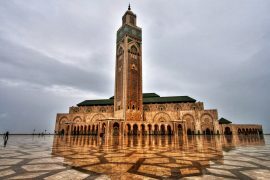 Enjoy Casablanca Day Trip from Rabat to explore the largest city of Morocco; Casablanca is the economic heart of Morocco. 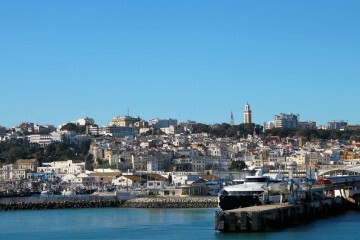 Erected mainly during the French protectorate, it stands today as a modern and westernized city. 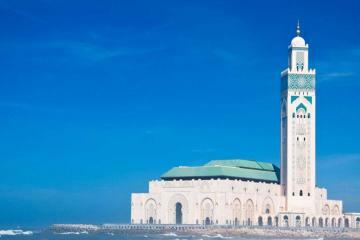 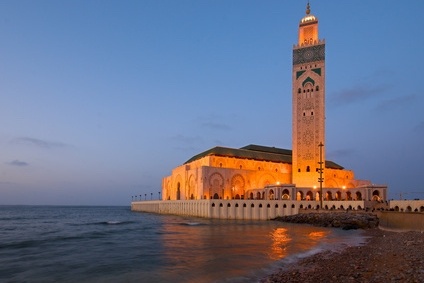 Do not miss the breathtaking Hassan II Mosque. 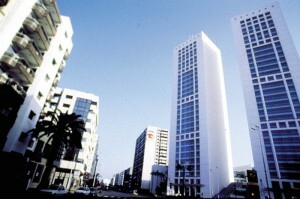 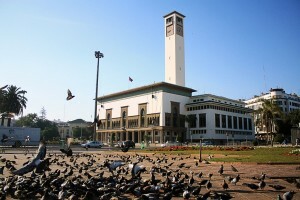 Book Casablanca Day Trip from Rabat through puremoroccotours.com or contact us to tailor made your tour. 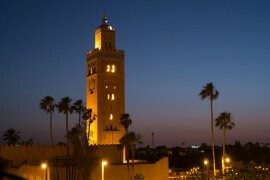 Pure Morocco driver will pick you up from your hotel in Rabat and departure for Casablanca via the highway. 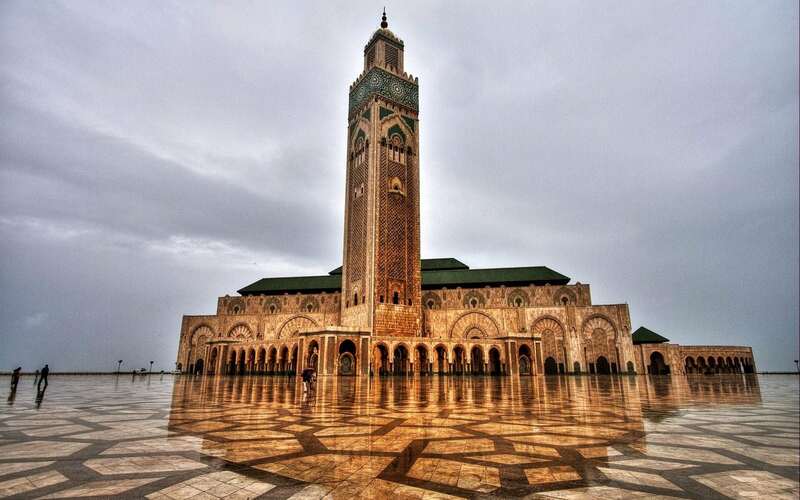 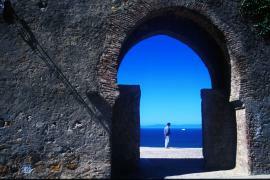 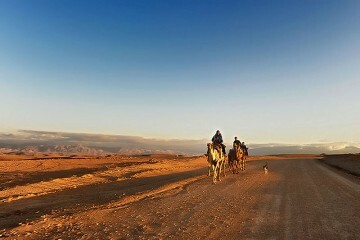 upon arrival to Casablanca, you will be joined by your local guide then you will strat the visit. 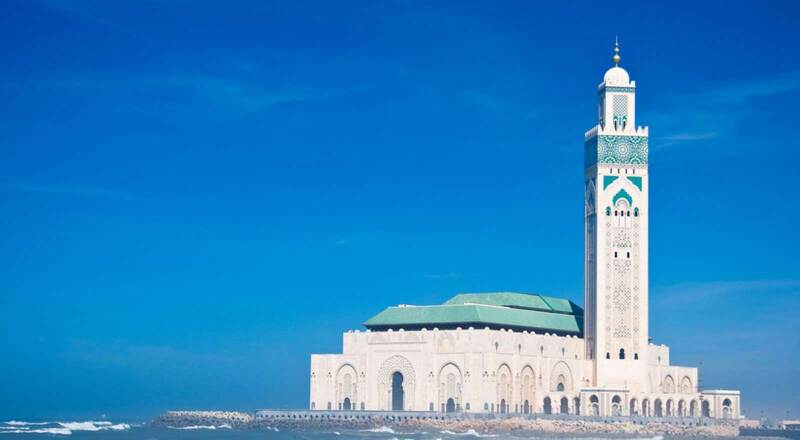 This Full day city tour of Casablanca will take you to the main touristic features of both the modern town and the medina of course. 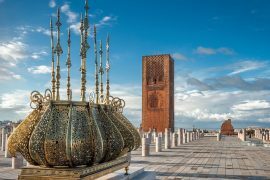 The visit includes the Royal Palace, the Central Market, the District of Habous, the Aïn Diab Cornice, the Nation’s Square and the magnificent huge Hassan II Mosque which is the largest mosque in the country and the 7th largest in the world and its minaret is the world’s tallest at 210 meters. 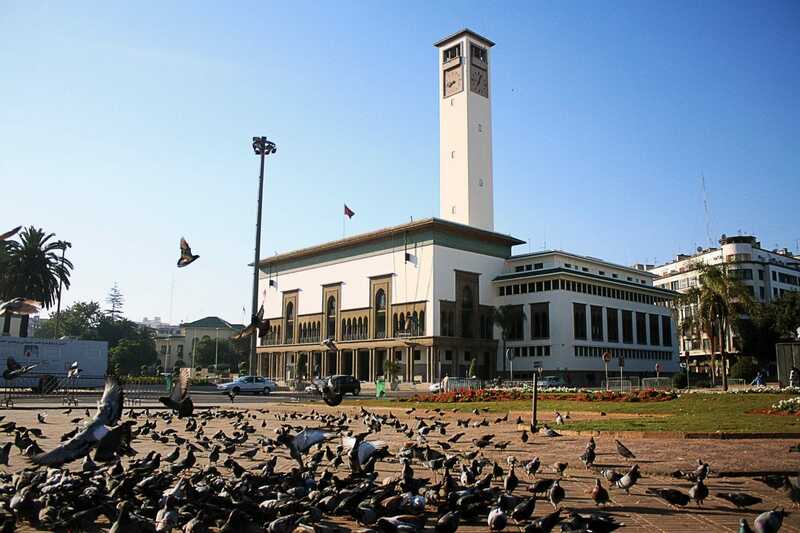 Optional Lunch at the Rick’s Café restaurant, cashing in on the Hollywood classic Casablanca, the bar, lounge and restaurant is run by a former American diplomat. End of the visit and transfer back to your hotel in Rabat.